I love eating wild foods which you can probably tell by now. Also, fried dough is delicious. 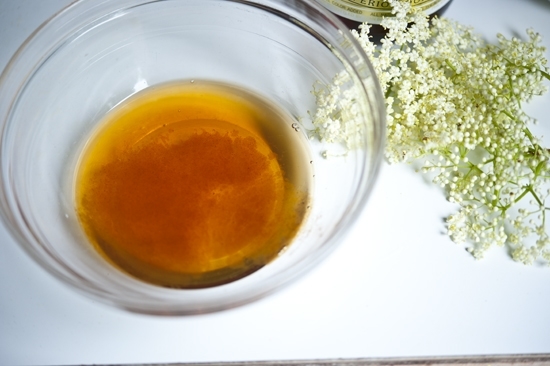 I had read about elderflower fritters in the process of making elderflower syrup and I just had to know more. 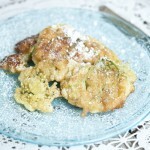 Edible earthy tasting flowers, amaretto flavored batter, powdered sugar… let’s go! 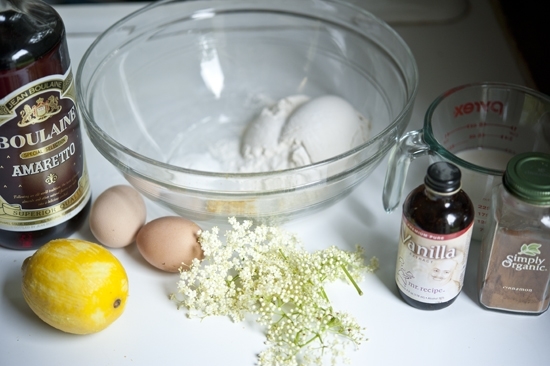 It begins with flour, lemon zest, 2 eggs, vanilla, cinnamon, almond milk, amaretto, and a whole bunch of elderflowers. You’ll also need a pinch of salt and some vegetable oil. You could also use brandy or cointreau, Sambuca, or whatever other liquor banks the walls of your liquor cabinet. I chose amaretto because the flavor of almond thrills me. I also added a dash of vanilla in there that my friend Mr. Recipe brought back to me from a far away land. I couldn’t resist, exotic vanilla is intoxicating. Soak the flowers in this potion for about 30 minutes or so. 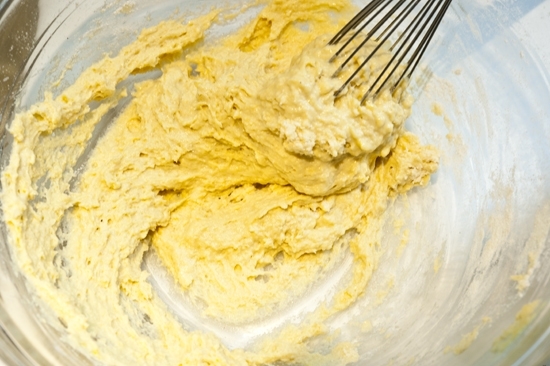 Meanwhile, mix the flour and the lemon zest and the cinnamon. And separate two eggs. 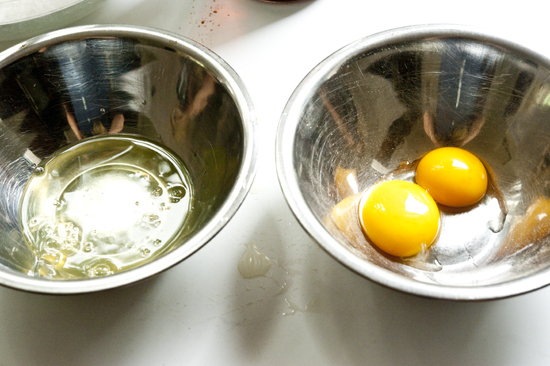 I would like to take this moment to point out and the two completely different egg yolk sizes that my chickens produced. How am I supposed to bake under these conditions?!? Beat the irregular yolks and add the almond milk. Pour the whole affair into the flour mixture. Once the lumps are out, this is what it will look like. 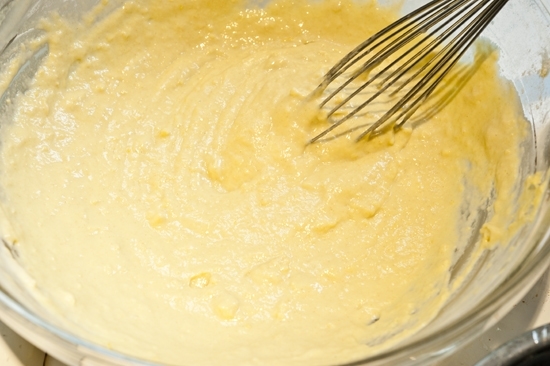 Separately, beat your egg whites to stiff peaks and fold it into the batter. And drop them into some hot oil. Have a paper towel ready to place them on after you’ve cooked them on both sides so that it soaks up any excess oil. A little powdered sugar is in order! Give it a nice shake. 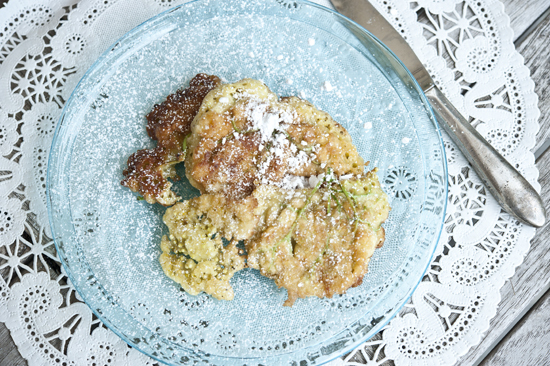 Especially on Mondays, Mondays require a healthy dose of powdered sugar. 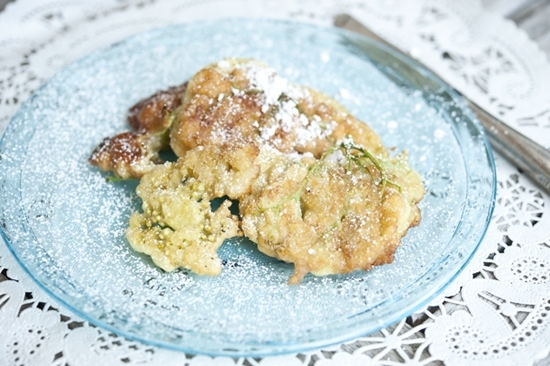 And there you are, a lemony, almondy, doughy, earthy, powdered sugary flower treat. 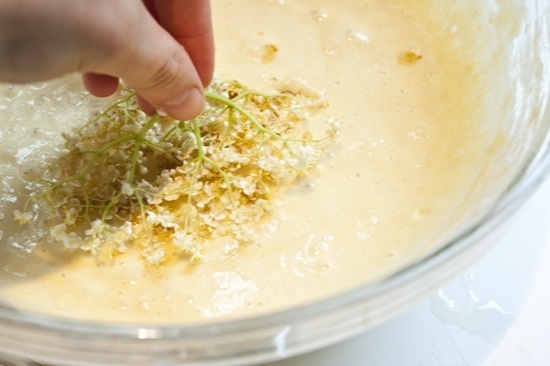 Combine the amaretto and vanilla in a bowl and soak the flowers in the mixture for at least 30 minutes. 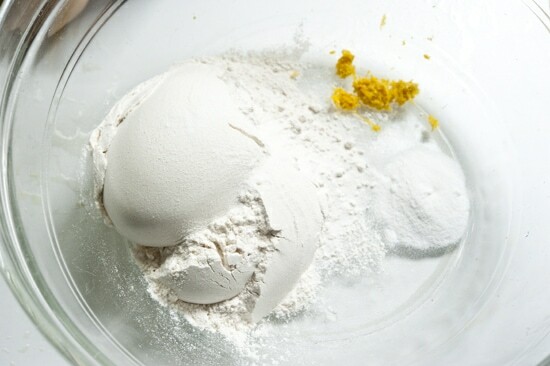 In a separate bowl, combine the flour, lemon zest and salt. 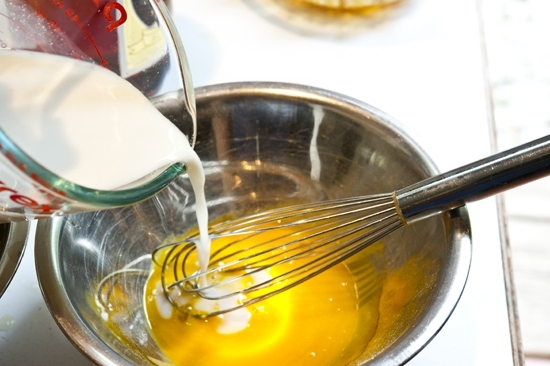 Whisk the egg yolks in a small bowl and add the almond milk, then mix into the dry ingredients. 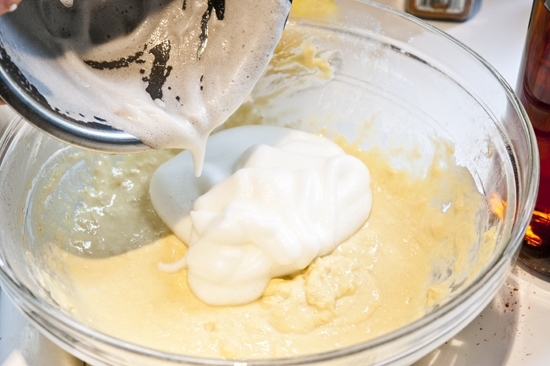 With a hand mixer in a medium bowl, beat the egg whites into stiff peaks, and fold it into the rest of the batter. 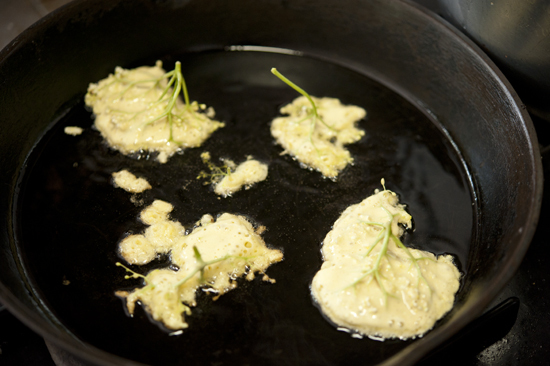 Heat the vegetable oil in a cast iron skillet over medium-high heat. 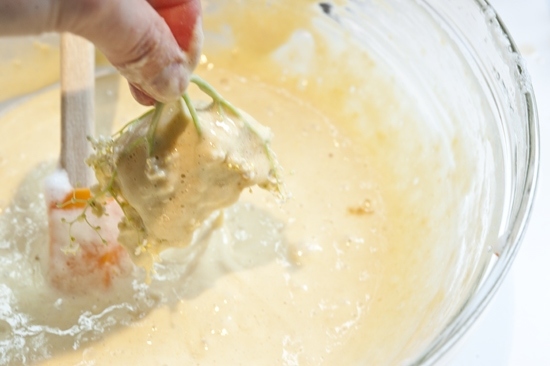 Dip the flowers into the batter, holding them by their stems and shake them gently as you remove them to get rid of excess batter. Place them into the hot oil one at a time and turn them over after about 1 minute or are golden brown on one side. Cook for about 1 minute more on the other side, then transfer to a paper towel. Do this until all of the flowers are fried. Oh mercy that looks good! And fun to make too. I’m still wondering if we have any around here. I’m sure you do. 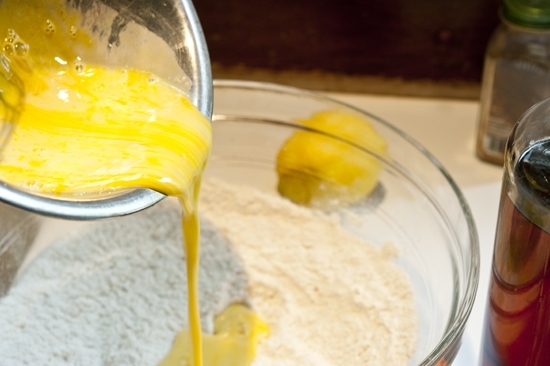 But if you can’t find them, the batter is delicious on so many things… zucchini blossoms would be wonderful or Day Lillies when they come out. How lovely is that!? What a wonderful treat for a shower… or come to think of it, just a delightful treat ANY ole time! who would ever think to do that? your mind works in ways I wish mine did!! Oh my. These are some of my most favorite ingredients. 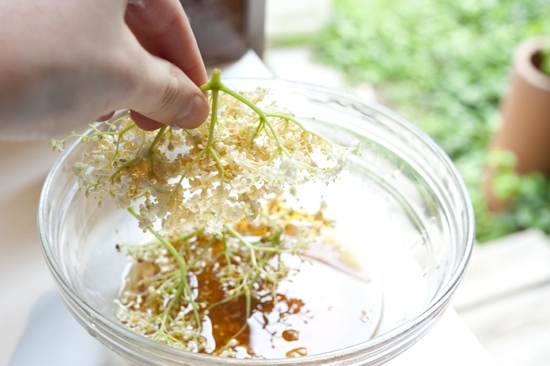 As soon as I get my hands on some fresh elderflowers I really want to try this. 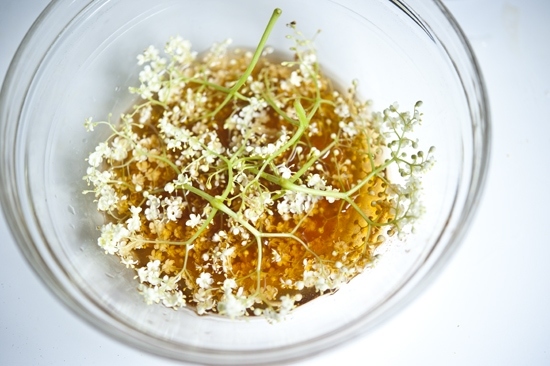 This is the most unique recipe, I’m going to have to get my hands on some elderflowers. 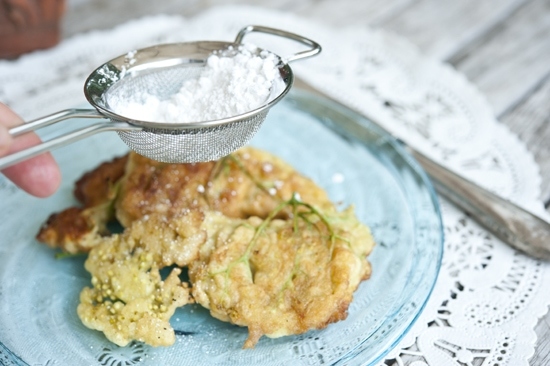 I’ve read about elderflower fritters forever, but have held off making them because I was concerned that the batter would overpower the flavor and the aroma of the flowers. I also see you are using a lot of almond flavors, too: Does the elderflower flavor still come through? Have you tried them without any additional flavors? You could dip them in less batter than I did. There is a hint of flavor from the elderflower but it’s subtle. I like the texture of it though and it looks lovely. Oooh, now I am hungry, very tempted to try these, but the hard decision is what first… the fritters or the syrup!? These look delicious – can’t wait to try to make some nasturtium fritters – our entire hillside is covered in them – no elderflowers to be found. 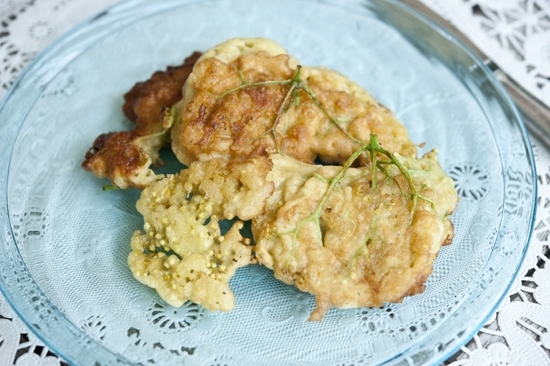 My family in Slovakia makes a simple fritter with elderberry flowers too. 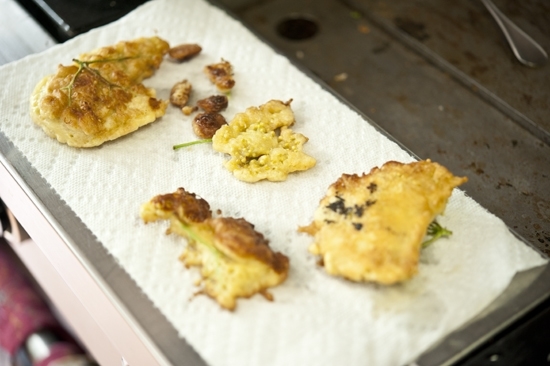 I suggest snipping the stems with kitchen shears once the first side of the fritter starts to hold together while frying. That way, when you flip it over to cook the second side, there are no long stems and it fries more like a pancake.